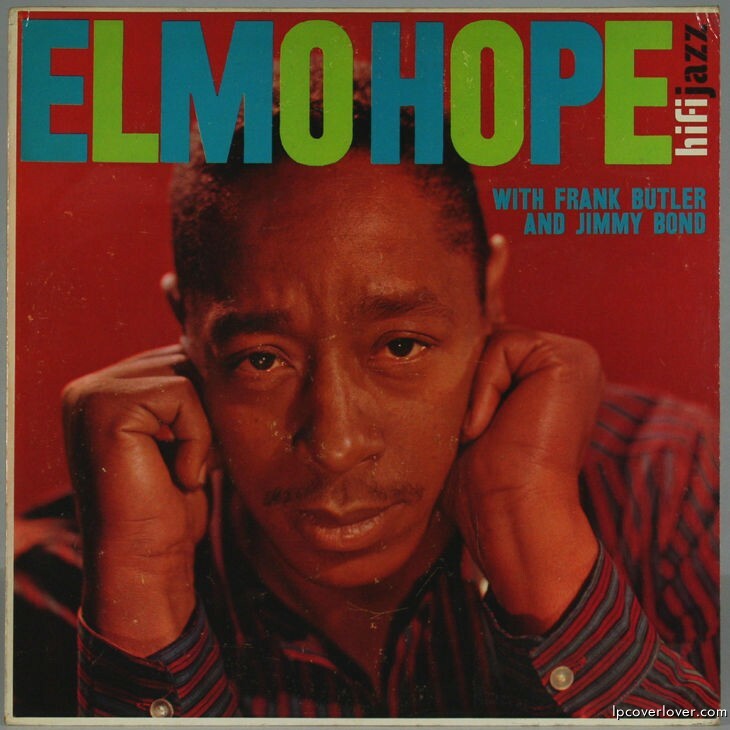 The Elmo Hope Trio with Frank Butler and Jimmy Bond on HIFI Records (1960) Here’s Barfly. Pianist and composer Elmo Hope’s music might best be compared with that of Herbie Nichols. Both men shared some of Bud Powell’s intensity, Thelonious Monk’s inventive whimsy and, at times, hints of young Cecil Taylor’s realistic approach to the impossible. Over the years, both Nichols and Hope have achieved posthumous respect from an international jazz community which is itself marginalized. While Herbie Nichols could be said to have been ignored to death, Elmo Hope’s life and work were grievously complicated and ultimately extinguished (in 1967 at the age of 44) by the same narcotic plague that afflicted so many of his contemporaries. Born in 1923, St. Elmo Sylvester Hope was the son of West Indian immigrants who settled in New York. He grew up with Bud Powell, studying J.S. Bach and dreaming of new concepts in modern music. Hope’s first recordings were with trumpeter Joe Morris, whose little R&B band boasted such innovative young minds as Johnny Griffin, Percy Heath and Philly Joe Jones. 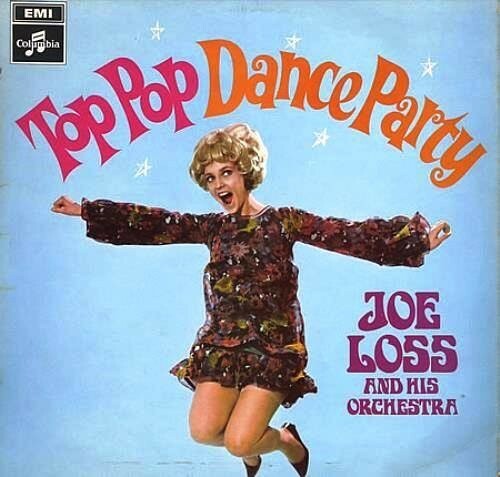 When in 1953 Alfred Lion gave Hope his first opportunity to record as a leader, he chose Heath and Jones to catalyze the eight tracks issued on New Faces, New Sounds. Elmo Hope had a rather spare sytle that I really like. He seemed to leave a lot of space and tried to do more with fewer notes. Both Sonny Clark and Bill Evans emplyed this approach although each has his own disticntively individual sound. My understanding is that Elmo was a contempory of and friends with both Bud Powell and T Monk. I read somewhere that their girlfriends would listen to them playing together and exchanging ideas. I have also heard about how they would play bach for each other. One interesting album that he played on as a sideman was “Exploring The Future” by Curtis Counce. He replaced another great pianist in that group, Carl Perkins, who was another great lost to narcotics before he could really make his mark. Stylistically though they were very different and it is interisting to compare how differently each made the group sound. Carl was a straight up blues player who could really wail. Elmo’s spare style gave a lot more room and different ideas for the rest of the group to expand on. Recently I have been interested in Elmo’s widow Bertha. She is a fine player in her own right that I need to listen to more before I comment. Sick Again and Again and Again! !